The Deborah King Center is proud to call Ojai, California its home. As a center for energy healing, there are few places that possess the unique powers of Ojai. And quite luckily, it is conveniently located 90 minutes north of Los Angeles (and about 45 minutes from Santa Barbara). Those who choose to call it home typically do so to adopt a more spiritual life. There are truly very few places in the world that feel like Ojai. 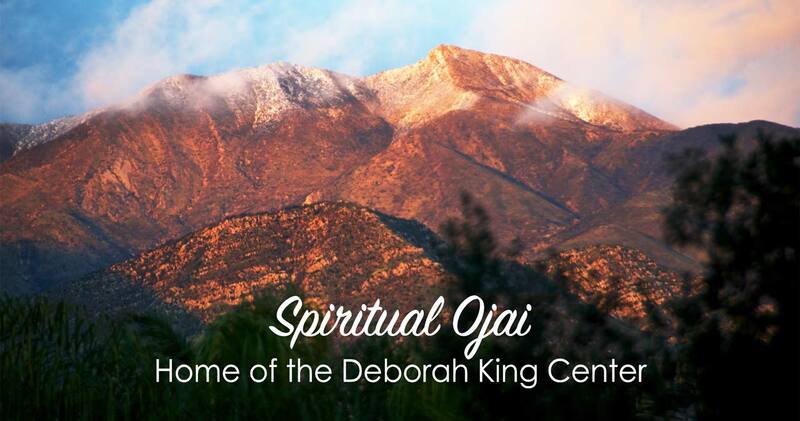 If you’re interested in attending the next Ojai spiritual retreat hosted by The Deborah King Center, in October 2019, click here. The Ojai Valley was initially settled by the Chumash Native Americans, who understood the special properties of the region. The valley’s power comes from a combination of a magnetic pull from the Topatopa Mountains and its location at the cross roads of ley lines that create an energetic vortex. Many who arrive in the Ojai Valley can instantly feel the energetic difference. Of course, the natural desert beauty of the area doesn’t hurt. 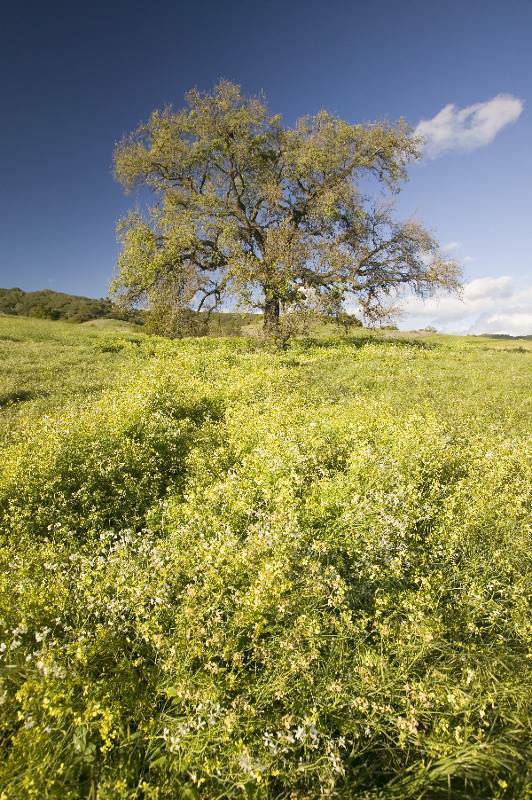 It also provides an abundance of plants that offer natural medicinal properties – often utilized by the Chumash. People from all over California – and the world – come to Ojai to experience its powers and numerous opportunities for spiritual retreats. Whether you’re looking for a unique place to practice yoga, focus on your meditation practice, or just completely unplug from the outside world and focus on communing with the natural world around you…you’ll have the opportunity to do so here. Krishnamurti experienced enlightenment right here in Ojai. Many come seeking the same. While Ojai is sometimes used as a place to get away from the hustle and bustle of the outside world (especially the demands of a city like LA), it is really a place for transformation and growth. It’s a place for those seeking to truly connect with themselves and the world around them. When you participate in a spiritual retreat hosted by The Deborah Center, you have the opportunity to take advantage of all of Ojai’s natural wonders. One of the highlights of the area is Meditation Mount. It is a tranquil place to practice meditation, visit the beautiful International Garden of Peace, and catch an incredible sunset view. Aside from Ojai’s energy vortex, the town is also home to some of the most beautiful, healing, natural hot springs you’ll see. Sunsets in the area offer a uniquely beautiful view. The reflection of the sun off the bluffs of the Topatopa Mountains creates a “pink moment”. You won’t see anything like this anywhere else in the world. One of Ojai’s greatest treasures is its people. It is a town of 8,000 individuals who seem to have a single collective idea of what Ojai should be. You’ll find farm-to-table fare, a focus on unique local businesses, and an aversion to big national chain stores. Connectedness is a major focus. Connectedness with nature, with energy, with your community…and with yourself. People move here for a simpler yet more fulfilling life. For some it’s a personal choice, for others it’s a mission. And those traveling here to seek a piece of this peace – both outer and inner – are always more than welcome. While those traveling to the valley are often looking for a relaxing escape, there is certainly no shortage of things to do or see for those looking to stay busy. For foodies, the area is home to numerous restaurants offering locally-sourced food of incredible quality. Go shopping in the downtown area and find something unique that speaks to you. The spa at the Ojai Valley Inn is rated as one of the top spas in the country. Partake in world-class treatments and experience the same mud baths as the Chumash natives. For those seeking something more active, the area is home to some of the best hiking, biking, and horseback riding trails you will ever experience. As you can see, Ojai itself is truly a treasure – a powerful place with healing and transformational properties for those who seek it. Come visit, experience all it has to offer, and connect with The Deborah King Center, in Ojai.